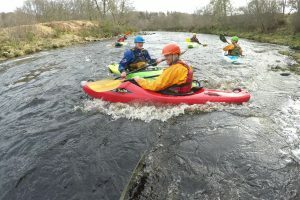 Watersports - Active Outdoors Pursuits Ltd. 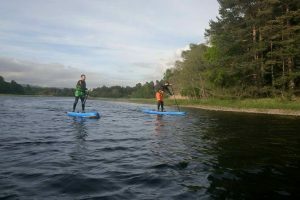 Active offer the one of the most diverse and exciting range of watersports available, with activities both on and in the water. 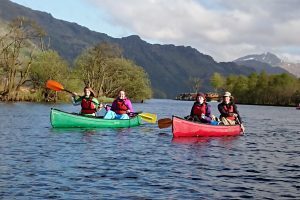 We offer everything from fun day’s out for the family to multi day journeys throughout the Highlands and instructor training courses. 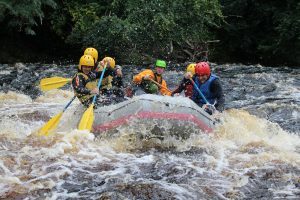 Our activities suitable for everyone! regardless of age or ability. 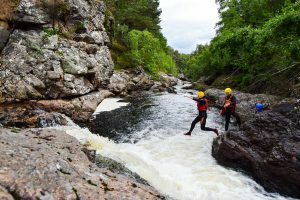 Our venues in Aviemore and The Cairngorms National Park include; Loch Morlich, Loch Insh, The River Spey and River Findhorn plus many spectacular gorges within easy driving distance of Aviemore. 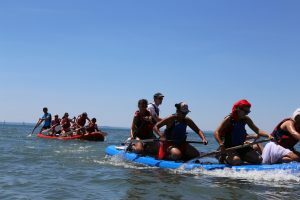 Looking to hire boats? 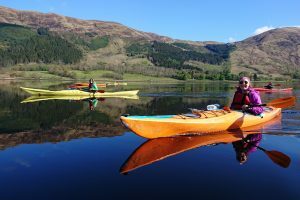 We hire out stand up paddle boards, canoes & kayaks! 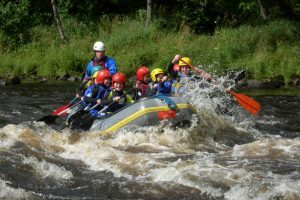 Packages include paddles, helmets, wetsuits & buoyancy aids. 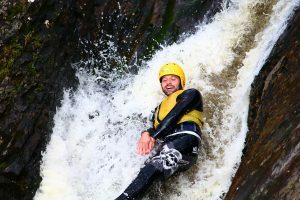 If water is not your thing then take a look at our land based activities; rock climbing & hill walking and mountain biking guided days or bike rental. 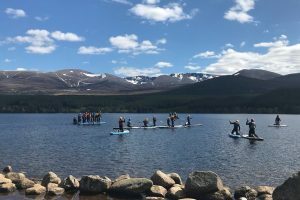 Activities are available daily throughout the year from Aviemore & Newtonmore and include transportation. 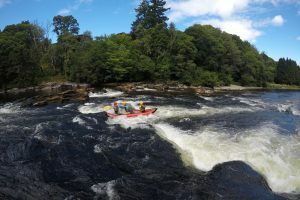 You can book online, over the phone, 01540 210 000.